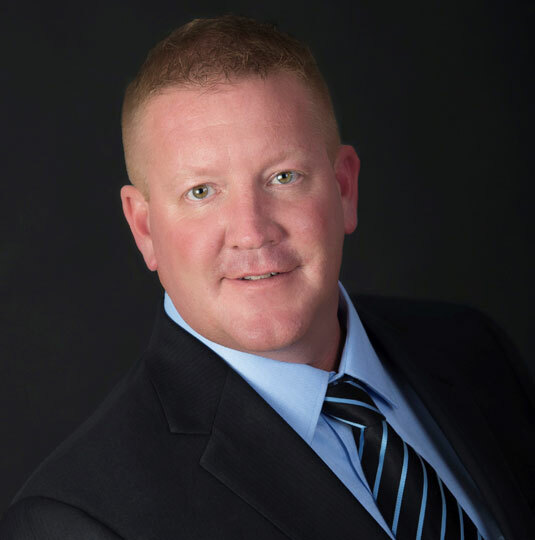 Rusty’s experience in the commercial real estate industry makes him a key part of Davis’s property management team. He has worked as a facilities manager and currently is responsible for overseeing a wide range of assets. His daily job duties include maintaining properties for ongoing efficiency, bidding and hiring outside contractors, handling tenant improvements, establishing maintenance plans, and recommending capital improvements. His role as tenant liaison makes him an integral part of overall client retention. Rusty attended University of Nebraksa-Omaha, Randall School of Real Estate, and Larabee School of Real Estate. When not managing properties, he can typically be found golfing, hunting, or participating in water sports.